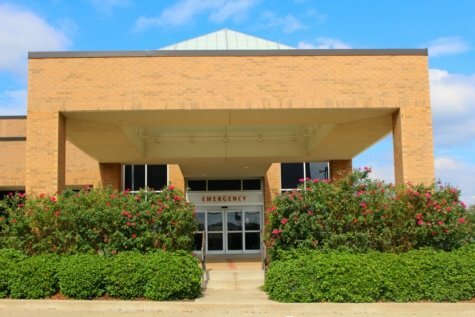 Freestone Medical Center, Fairfield, Texas, is a 37-bed acute care hospital that has served Freestone County and surrounding communities for more than 70 years. The original facility opened as Freestone County Cooperative Hospital in 1947. We offer a wide array of medical services including a 24-hour emergency department designated as a level IV trauma center, lab, imaging, inpatient care and cardiopulmonary rehabilitation. Our Freestone Health Clinics provide primary care services for all ages. Our patients benefit from the latest medical technology along with comprehensive healthcare from highly skilled physicians, nurses and professional staff. Our dedication to quality means the high level of care you might associate with a larger medical center is available to diagnose and treat your medical conditions close to home.